Did you know that 2019 is the International Year of Indigenous Languages, organised by the United Nations? You can now find ÚNA on the official website of IYAL2019! In our programme, we will be supporting, promoting and providing access to indigenous languages and cultures. We can’t wait to share the full line-up with you soon! For now, make sure to check out our page on the IYAL2019 website, and the other events scheduled to take place worldwide throughout the year. Our next speaker announcement! Alan Ereira is an award-winning British author, historian and documentary film-maker. He has been awarded the Japan Prize for his 1978 documentary on the Battle of the Somme, and the Royal Television Society ‘Best Documentary Series’ award for his 1988 documentary on the Armada. In 1990, Alan directed a documentary called ‘The Heart of the World: Elder Brother’s Warning’ for the BBC. In this film, he documents his unique visit to the Kogi people in Colombia, an indigenous ethnic group. ‘Aluna’ (2012) is the sequel documentary to ‘The Heart of the World’, made by an indigenous film crew and the Kogi Mamos in collaboration with Alan. He is also the founder of the Tairona Heritage Trust, which aims to offer the Kogi a way to directly communicate with the world, to learn from them and protect their environment. 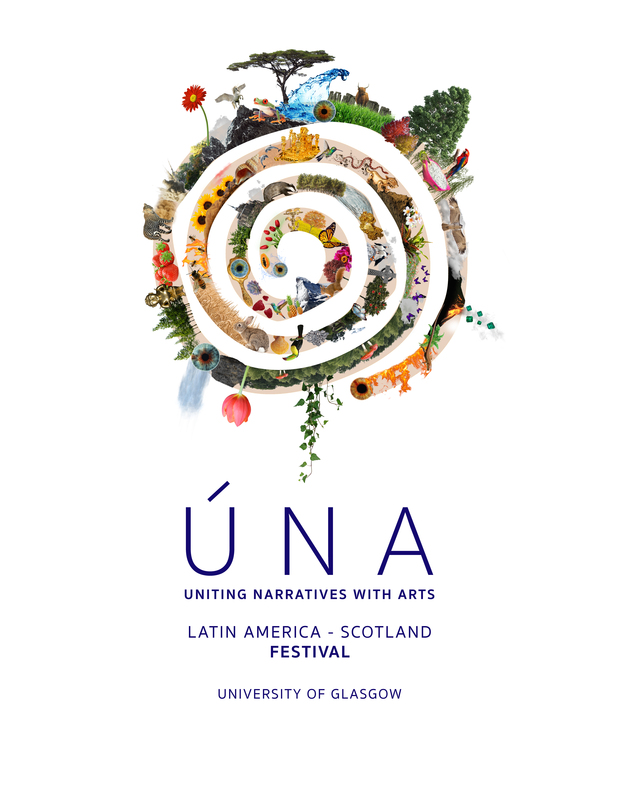 We are very delighted to be screening Aluna at ÚNA Festival, and to be joined by Alan Ereira himself! Find out more about the Tairona Heritage Trust on their website: https://www.taironatrust.org/. We are delighted to announce to you the first speaker of ÚNA festival: Mia Pfeifer! Mia Pfeifer is a curator, visual artist and creative director. Born in Bogotá, Colombia, she is currently living and working in London. She graduated from London’s Central Saint Martins in 2010 and has worked with different media in her art practice, including sculpture, photography and video. Exhibitions curated by Mia include The Scars are not just Skin Deep at the Cob Gallery and grass, peonie, bum at TJ Boulting. She is the founder and director of FiBRA, a research-based artist residency, publication and nomadic curatorial platform. It invites artists based in London to live with an indigenous community in Latin America for a short period, culminating in an exhibition and publication reflecting the experience. More information about Mia can be found at her website: http://miapfeifer.com/.